The retailer previously worked with Kekst and Company when it filed for bankruptcy in 2015, before it was acquired by General Wireless. 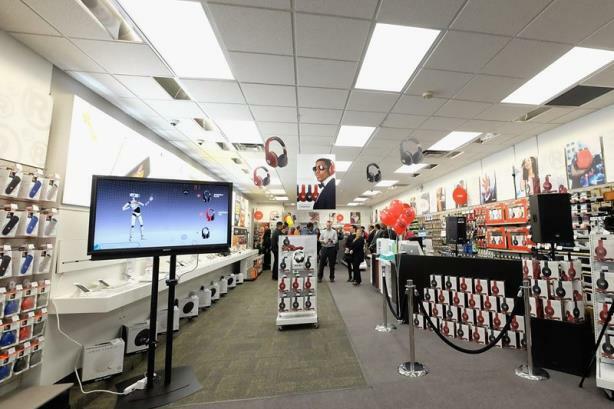 FORT WORTH, TX: General Wireless, the owner of RadioShack, has hired Joele Frank, Wilkinson Brimmer Katcher to help the electronics retailer through its second bankruptcy in two years. Joele Frank is the only PR firm working on comms for the restructuring, according to a source familiar with the account. General Wireless filed for Chapter 11 on Wednesday in U.S. Bankruptcy Court for the District of Delaware. In its statement, the subsidiary of hedge fund Standard General cited "surprisingly poor performances of mobility sales" as its primary reason for entering Chapter 11 bankruptcy protection. General Wireless will "explore all available strategic alternatives to maximize value for creditors" as it closes about 200 stores, it said in a statement. A representative of General Wireless was not immediately available for comment. A Joele Frank representative declined comment. RadioShack previously worked with Kekst and Company when it filed for bankruptcy in 2015, then under different ownership. During that restructuring process, RadioShack sold about 2,400 stores to Sprint and Standard General, which created General Wireless to operate the retailer. A Kekst and Company representative declined comment.